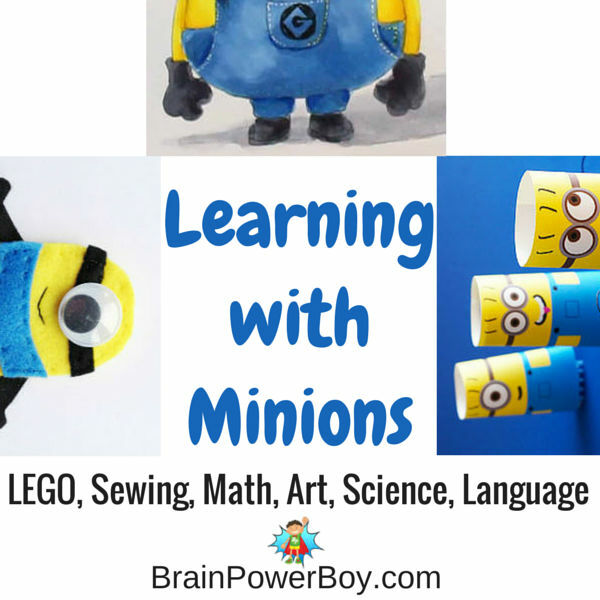 Despicable Me activities and the Minions are so hot right now and with the new movie coming out I thought it might be fun to round up some ways to learn with those cute yellow fellows. Learning with Minions! Who knew, right? But there are actually some super fun activities that you can try that all have a learning twist. 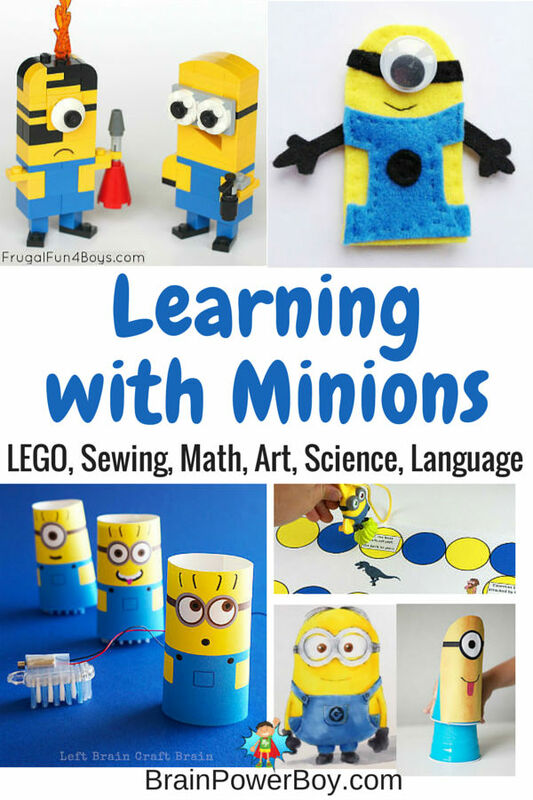 I found Minion activities that had math, science, LEGO (yay! ), sewing, art, and language plus more ideas. This post is part of a series of activities for boys posts on our site. Click the link to find more fun ideas. 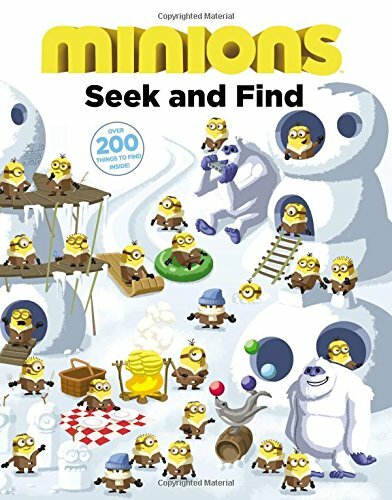 In this Minion Math Game the Minions are on a quest to find a new master to follow. Building with LEGO is an awesome learning activity. Try these LEGO minions. If you don’t have all the pieces go check the selection at the Pick-a-Brick section of the LEGO store. 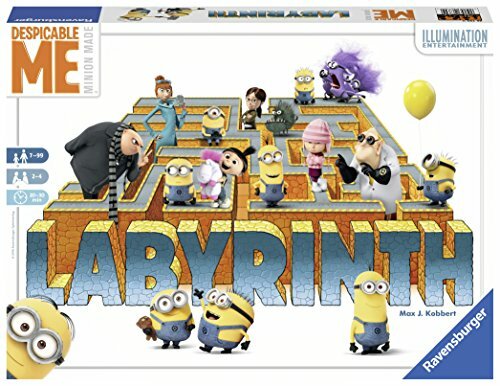 Very fun Despicable Me Word Search which is free to print. Download this free Minions activity. Use the Sentence Game (click on the picture of the game) and make a stack of word cards for a fun language activity. Grab your sharpies and pastels. Time to learn to draw a Minion. 4 printable games to play. 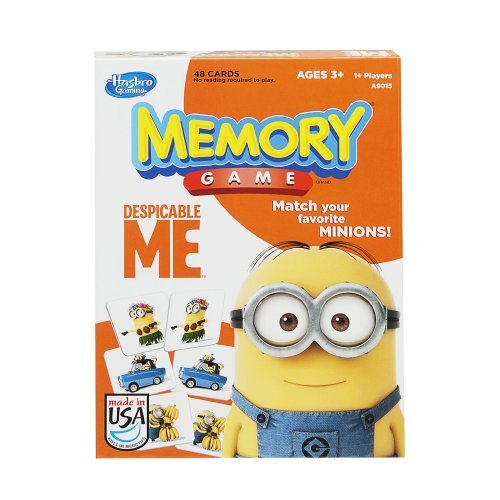 Match the words, matching minions, a maze and a spot the difference game. Learn to sew with this super neat finger puppet.Basic sewing is a skill I think all kids should learn. This is a fun way to do it. Get in a bit of science play with this jumping minion project. It is super fun to launch them. Have a contest to see what you need to do to make them go the highest or the furthest. You are simply going to love these Brush bots. Grab a motor now and get ready to make them because once your kids see them they are going to want to get started right away. Which Minions Despicable Me activities do you think your kids are going to like the best? Those little yellow fellows really are everywhere aren’t they! So many great ideas here – I’m pinning your post so I can work through them all. We love the minions at our house and we have used the minions to learn the alphabet, sight words and to practice spelling. I’m visiting today from the Wonderful Wednesday Blog Hop. I love all things Minnions. These are wonderful ideas to do with the kids. Thanks Tammy, They are fun, aren’t they? I appreciate you stopping by. Thanks! Glad you like them. I hope you and your son enjoy them. Sheila, my grandson LOVES the minions! We have made 4 minion inspired pillows this summer. Love your ideas! Thanks for the comment Jann! So neat to hear you made some pillows. I’m sure they were awesome. You do such a great job. Thanks so much for stopping by Jessica – I hope your nieces enjoy the projects! These little guys are sooooo fun! I think I love them as much as my kids. Thanks for sharing all of these fun ideas. I love Minions, all minions, anything minions! Cynthia – thanks for stopping by! They are fun, aren’t they? my favorite are those Lego Minions, adorable! Oh yes Susen, they are really neat indeed. These are such great ideas! Our little family loves Minions, so we will have to put some of these on our summer to do list! LOVE THIS! We even have a post from the first minion movie about how to do a minion unit study… this is the reminder I need to update it! I have to confess we have not watched the Minions movie yet, but the Minions seem to be all over my newsfeeds. Love the idea of bringing an educational value to some projects I know my kids will love! Thank you for putting a great list together! You just can’t resist minions. Thanks for posting. Hello from Merry Monday. We don’t do anything in our house without Minions and Legos:-) Thanks for sharing at Merry Monday. Well, that is a good plan. Minions and LEGO – love it! They are a lot of fun, aren’t they? We love the minions!! So excited to see this.